Merjent is looking for qualified candidates for an IT Director! Visit our Careers page for details and to submit a resume. 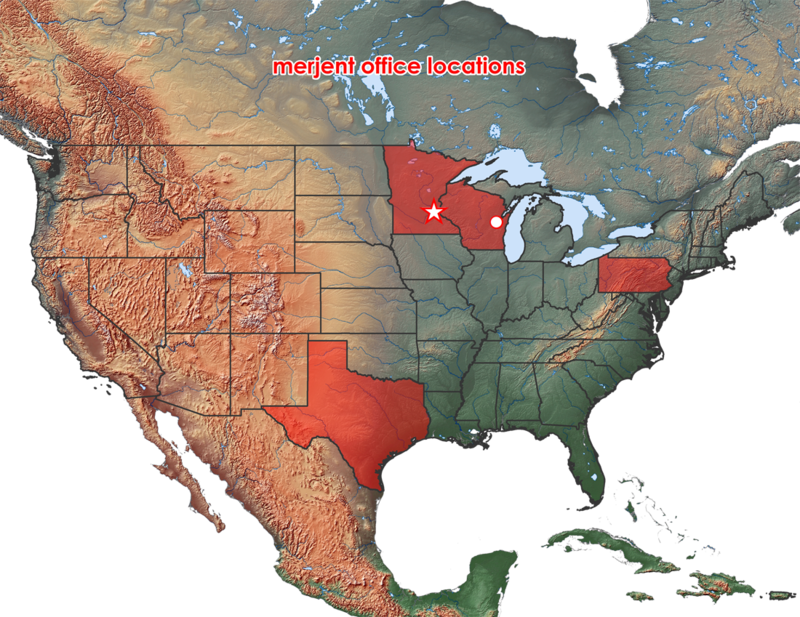 Merjent, Inc. is an environmental consulting firm with a long history of serving the energy industry. We offer a wide range of services to clients in the oil and gas, biofuels, electric transmission, wind and solar energy, and transportation sectors.